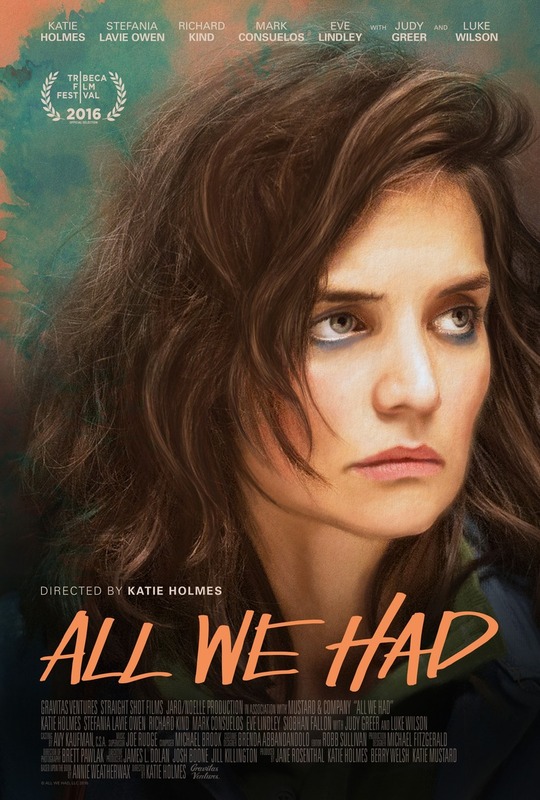 All We Had DVD and Blu-ray release date was set for February 28, 2017 and available on Digital HD from Amazon Video and iTunes on December 9, 2016. A single mother and her early-teens daughter are hit hard by the economic crisis of 2008. Mom is without a job, has no prospects, so they take to the road in desperation to find work and a better life. She eventually lands a job table waiting in a small town while her daughter gets settled in a school, but more trouble soon finds the unlucky pair. The daughter gets involved with the wrong crowd at school while her mother navigates a series of male relationships, both good guys and bad guys alike.